This is the first part of a two part article series introducing ad networks, like you, to in-image advertising products and sharing insights into why you simply can’t afford not to include them in your advertising product portfolio for your publishers. Publishers face increasing pressure to develop sustainable and lucrative revenue sources in the face of increasing competition from similar publishers and disruption from newer business models. To add to this increased competition, publishers have to contend with consumers who always a few clicks away from another interesting website. The central challenge is giving consumers a more engaging experience and that extends to advertising which is one of the staples of a modern publisher’s business model. Online advertising has evolved since the early days of the commercial Web when display ads blinked crudely at curious consumers who were still new to the Web. Since then, banner ads have become as commonplace as roadside billboards and newer advertising options have emerged to challenge these traditional options. 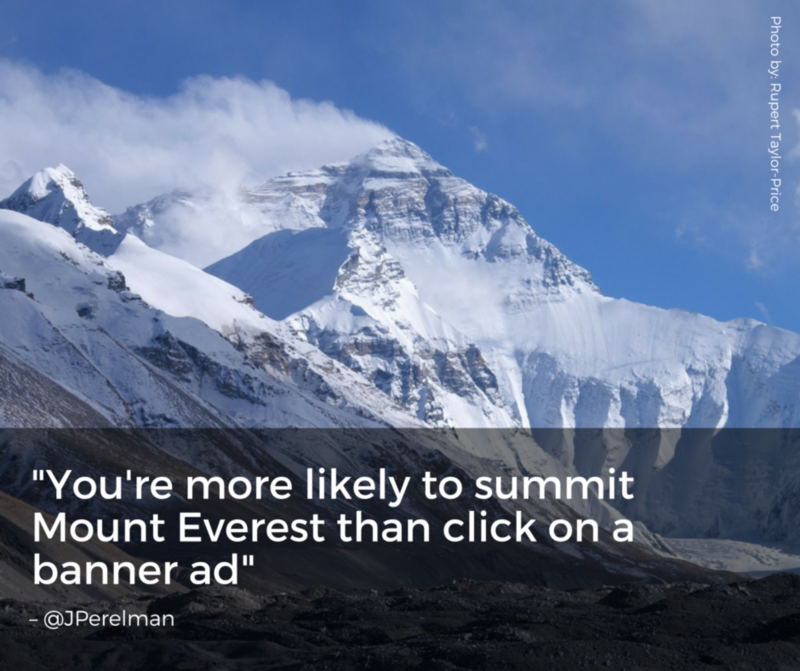 As common as banner ads are, they bring certain challenges that publishers face. These newer advertising models offer new opportunities and, in some cases, few of the challenges that accompany banner ads. One of the more promising forms of display advertising is in-image advertising. We’re all familiar with traditional banner ads. We have seen them on websites since the late 1990s. They typically earn publishers revenue on either a Pay Per Click or Cost Per Impression model. There is a variety of banner sizes and shapes and they each take up a certain amount of space on publishers’ websites. 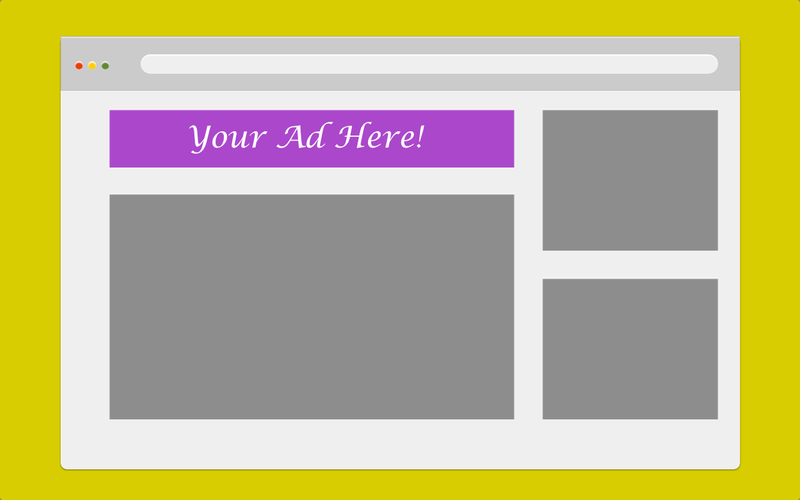 More banner ads mean more opportunities to earn revenue and, at the same time, less space for the content people visit the websites for in the first place so publishers are forced to find a balance between enough space for display ads to earn an acceptable income and leaving enough space for content to meet visitors’ needs. Pressure to earn more revenue from content-rich websites tends to drive publishers to add more ads to their websites but too many ads can detract from the websites’ appeal and can push visitors away. Not all banner ads are equal and publishers should also conduct A/B testing on different advertising products to check which products suit their websites better and yield better returns. This process requires constant review as ad products change and as websites are optimized and updated. That’s it, the users have finally caught on to us. Our old sly tricks can no longer outsmart the users of today. 86% of consumers today are sufferers of what we’re beginning to call ‘banner blindness’. This is a trend describing human’s tendency to ignore advertisements on the web and on mobile devices. As of lately, this is an increasingly large struggle for the advertising industry, brands, and publishers who are all competing to win the user’s attention. Banner blindness doesn’t necessarily mean that people don’t see banner ads at all. What it means is that fewer people see them and even fewer actually click on them. This, in turn, is driving publishers to explore alternatives to new banner ad placements and ways to optimize banner ads they have in place on their websites. Trends emerging from banner blindness studies highlight some ways you can improve your banner ads’ performance and these largely include placing banner ads in more prominent locations on a web page. Above the fold placements, for example, receive more attention, especially when the ad formats are relatively unconventional (consumers are trained to recognize skyscraper and leaderboard banners as ads almost subconsciously and filter them out). When the first online banner ad debuted on HotWired in 1994 it took the internet by storm with a 78% click through rate. Nowadays the average banner ad reels in .09% CTR. The consequences of banner ads’ poor performance, relatively speaking, include a search for better advertising products that are more engaging and more lucrative. One growing trend is the move towards “native advertising” which, according to Wikipedia, “is a form of online advertising that matches the form and function of the platform on which it appears”. Native advertising has its advantages and is certainly a form of advertising to consider, where it is appropriate. At the same time it requires a shift in a publisher’s strategy and rethinking those ad placements. Another advertising model offers publishers an option that can be implemented in addition to existing display advertising without the need to make substantial changes to a publishers’ advertising strategy: in-image advertising. In the second part of this article series, I will explore the benefits of in-image advertising products for your publishers and how they could be both more lucrative and complementary to your existing portfolio of ad products.